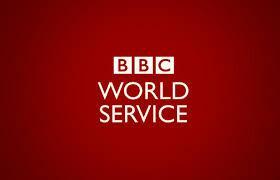 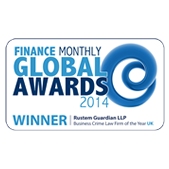 that staff give to clients are excellent." 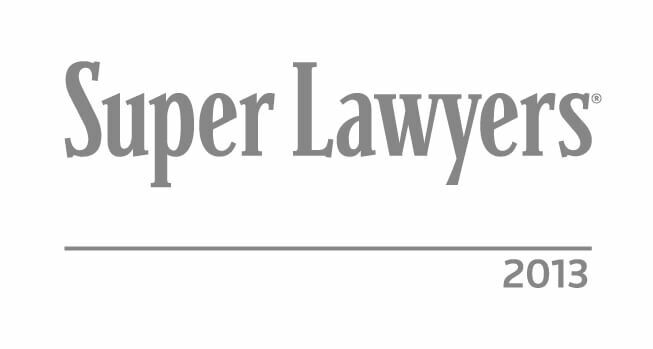 in the face of the prosecution." 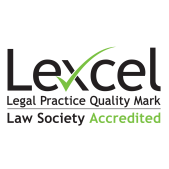 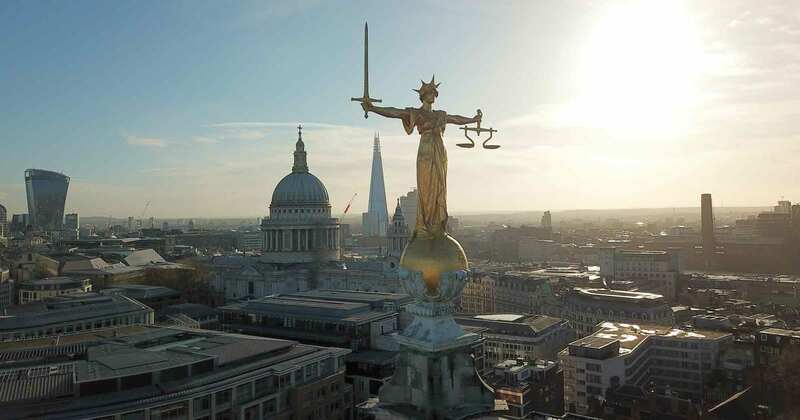 Leading UK Solicitors based in the heart of London’s legal hub, specialists in defending False Allegations of Serious Fraud, Money Laundering and Sexual Offences. 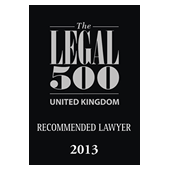 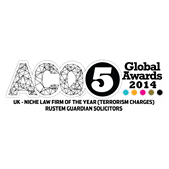 Rustem Guardian are one of the leading UK Criminal Defence Solicitors, ranking in the top 30 of the legal 500 index of leading firms in 2011. 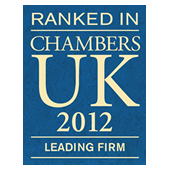 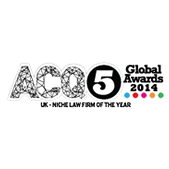 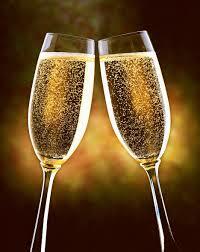 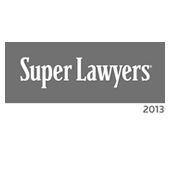 We are also ranked in Chambers and Partners as a leading firm in 2012. 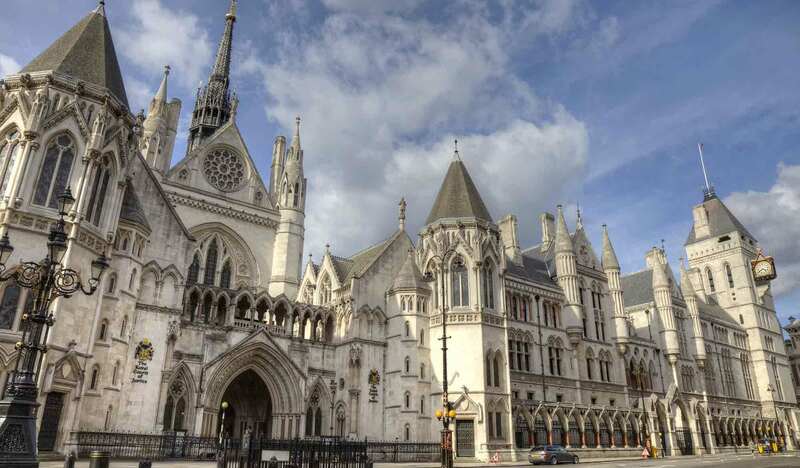 Represented elderly man accused of multiple cases of historic sexual abuse. 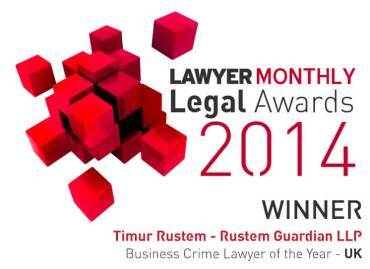 Rustem Guardian named Business Crime Law Firm of the Year (UK) by Superior Lawyer 2015. 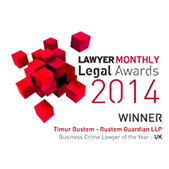 Double award win for Rustem Guardian!